The Outlier Minimal Backpack ($130) is the solution for anyone who’s looking for a bag that’s reliable and isn’t on the hefty side. 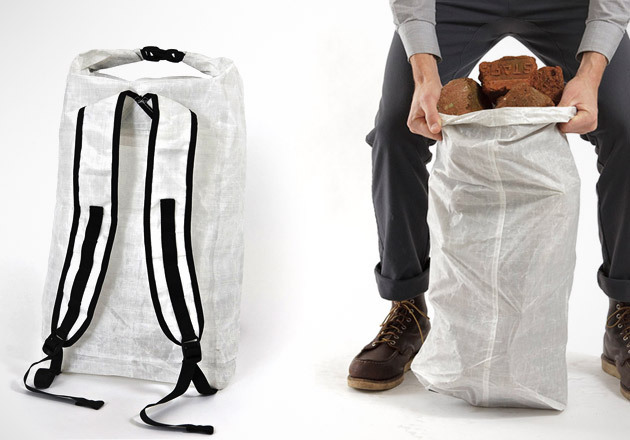 Its size is just right for carrying your necessities, trimming away the unwanted bulk of most backpacks. The backpack is ultra-light, it even floats on water (it’s also waterproof). That’s the case even if the material it is made of, Dyneema, is 10x stronger than steel - it is capable of more than effectively safeguarding your valuables.